Repair and replacement cost issues can arise from what insurance companies agree to pay. 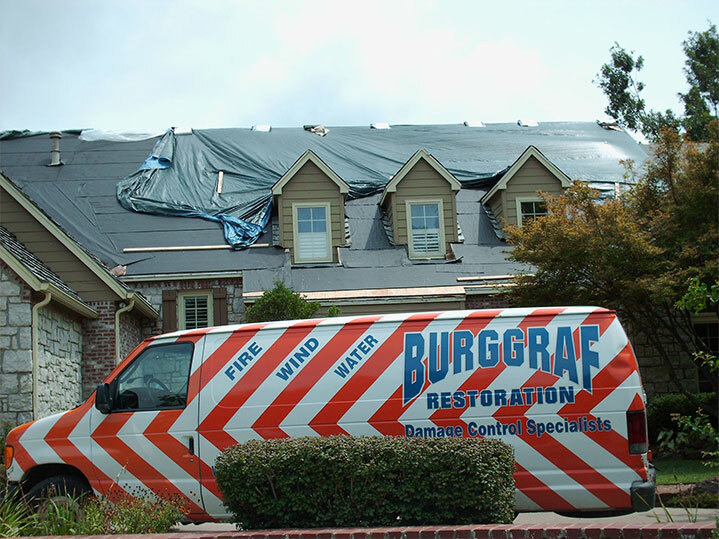 In these instances, Burggraf will work directly with them in resolving your claim. Estimates are estimates only. When a job is estimated, it’s based upon the most accessible information Burggraf can see at the first detailed inspection. Decades of experience, however have shown that there may be unseen damage that cannot be estimated until the project is started. Fire and water damage are seldom confined to visible surfaces. Dangerous charred wiring and or sickening mold could exist behind a damaged wall or under a flooded floor. Such problems must be dealt with by trained professionals. Cost issues can arise but, when it comes to doing what’s right, Burggraf stands by you, the customer.